Happy Grow Fit Friday! Each Friday during Nutrition Month, we’re featuring one of our healthy and delicious recipes from our Grow Fit Menu. 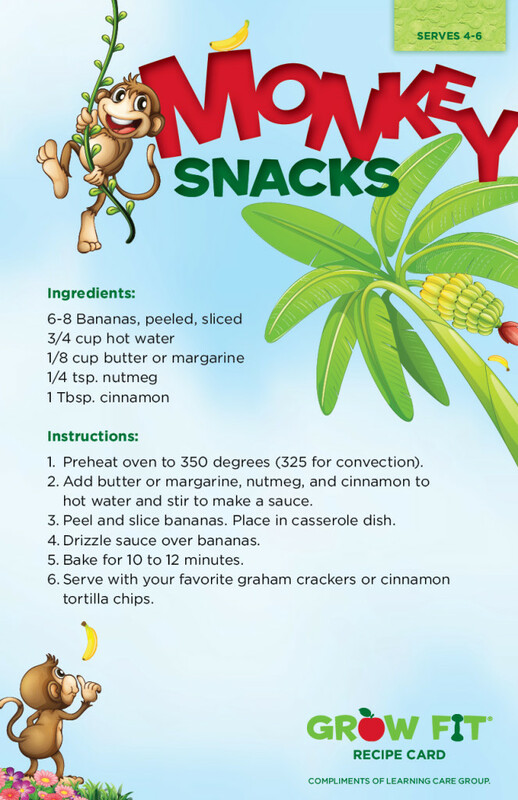 We hope you’ll go “bananas” for this week’s recipe – scrumptious Monkey Snacks!